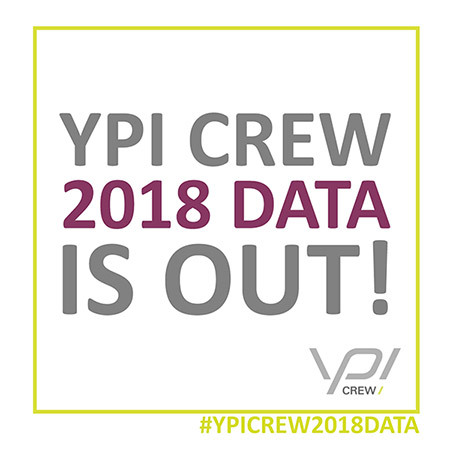 The global authority in yacht crew placement, YPI CREW, has released its 2018 data, which gives essential insight into the yachting industry. 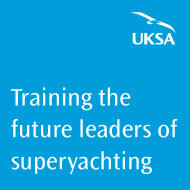 The yearly statistics are a key resource for all everyone involved in yachting. After a successful keel laying ceremony on 20 February 2019, NOBISKRUG SHIPYARD is delighted to announce that 77-metre M/Y Black Shark is taking shape and remains on track to meet its scheduled delivery in spring 2021. What is the reality of complying with the Maritime Labour Convention’s regulations of hours of work and rest? There have been many discussions about the difficulties of complying with the Maritime Labour Convention’s (MLC) working hours of rest, but how can these be adhered to and monitored in reality? 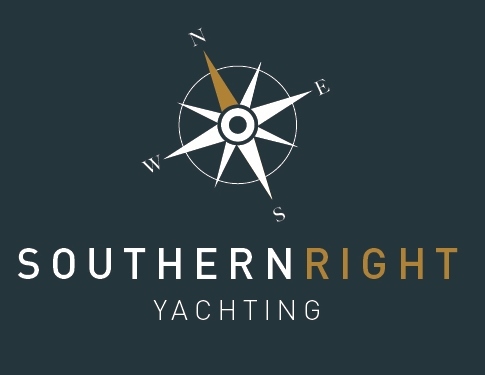 One captain, who wishes to remain anonymous, submitted his working hours to The Superyacht Group to highlight the difficulties of complying with the regulations. Another Monaco Yacht Show has drawn to a close. The 2018 edition, which was held from September 26th – 29th in Port Hercules, was a great success. Visitors from around the world, a mix of industry players and qualified clients, descended on the tiny Mediterranean principality to discover the finest superyachts for sale on the market. 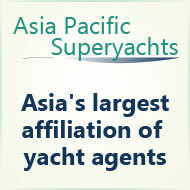 There were over 120 yachts on display in the show, including 40 world premieres, and countless more at anchor. Each of those yachts had their own story to tell and attracted a steady stream of potential new owners. Leading Mediterranean yacht brokerage Morley Yachts is delighted to announce the launch of its new website at www.morleyyachts.com. 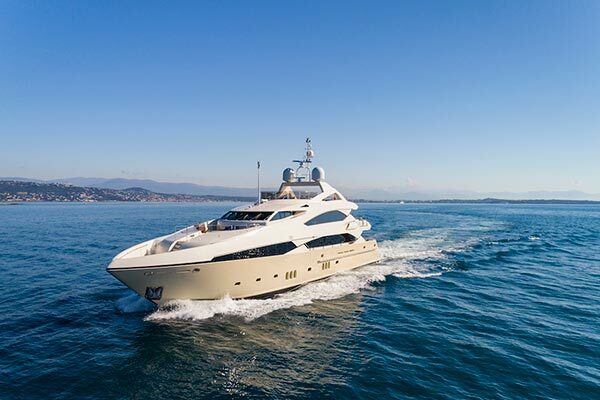 The new design emphasises the company’s extensive industry knowledge and personal touch, as well as the scope of yachts that the Monaco-based company has available for sale and charter.